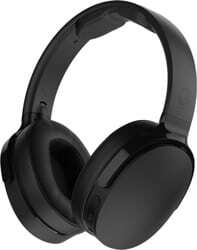 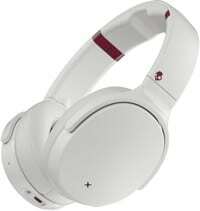 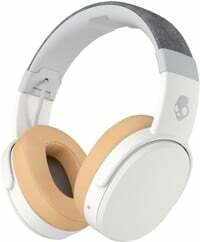 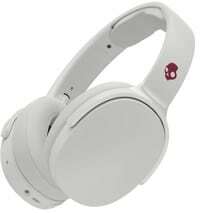 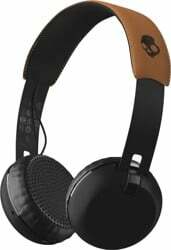 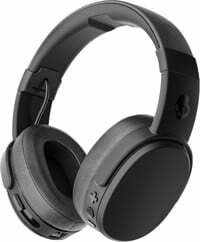 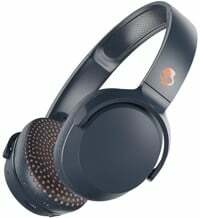 Skullcandy Headphone Shop | Buy your Skullcandy Headphones online now, right here at Tactics. 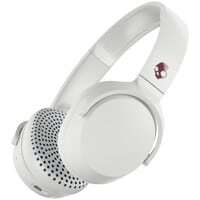 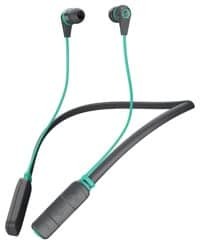 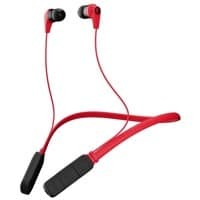 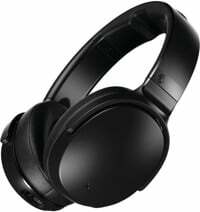 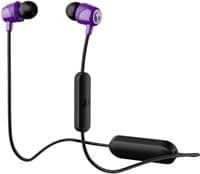 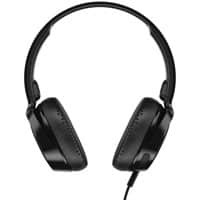 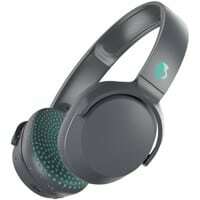 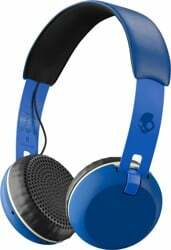 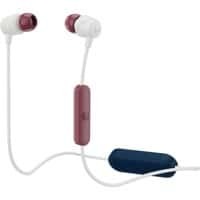 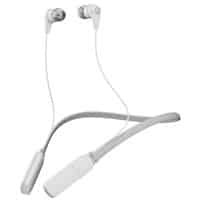 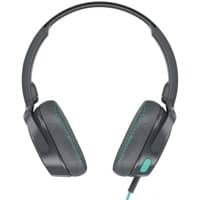 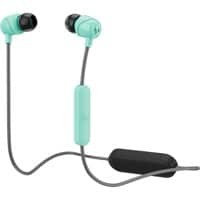 Shop for the latest Skullcandy women's headphones and find the dopest audio accessories including earbuds and iPod docks all in real-time inventory with fast delivery and no sales tax. 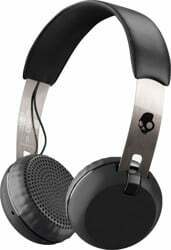 Skullcandy guarantees its headphones with a lifetime warranty.